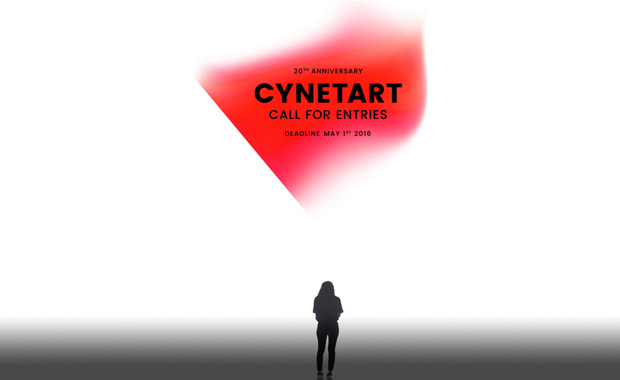 The call for entry for the 20th CYNETART international art competition is now open and multidisciplinary art works can be submitted for 2016. Every two years, the Trans-Media-Akademie Hellerau (TMA) and their partners host the international CYNETART Competition. They address an open call to young artists (-collectives), researchers and scientists who work with new media — installation, sculpture and performance projects, expanded media, AV concerts or net art projects. The CYNETART Competition includes, among others, the Award of the Saxon State Minister for Higher Education, Research and the Arts (10,000 Euro), the Artist-in-Residence Scholarship of the Saxon State Minister for Higher Education, Research and the Arts (worth 10,200 Euro), the CYNETART Price (5,000 Euro) in cooperation with HELLERAU – European Centre for the Arts Dresden. Further awards are also intended. Submitted works or concepts must not be older than two years, that is, their year of production may not date back more than two years (2014). All selected works will be shown at the 20th anniversary of the CYNETART International Festival for Computer Based Art, scheduled for 10–16 November 2016 in Dresden and many satellite venues around the city. All award-winning and presented works shown at the CYNETART Festival will be published in the festival catalogue.